Cover sheet with essay. Cover sheet to include personal and contact info, high school graduating from, intended major, and if related to First Responder and how so. 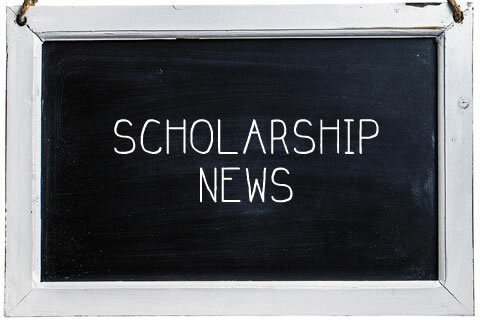 Scholarship gives consideration to, but is not solely limited to, relatives of First Responders. A local scholarship awareness night for students and families to learn about local scholarship opportunities! Plus, learn about the one scholarship application to fill out to be eligible for over 90 Arizona scholarship opportunities. You won’t want to miss it!